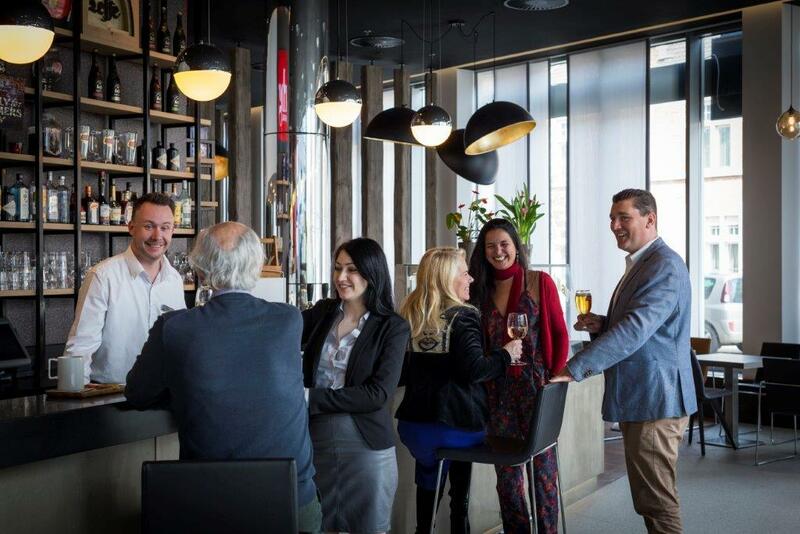 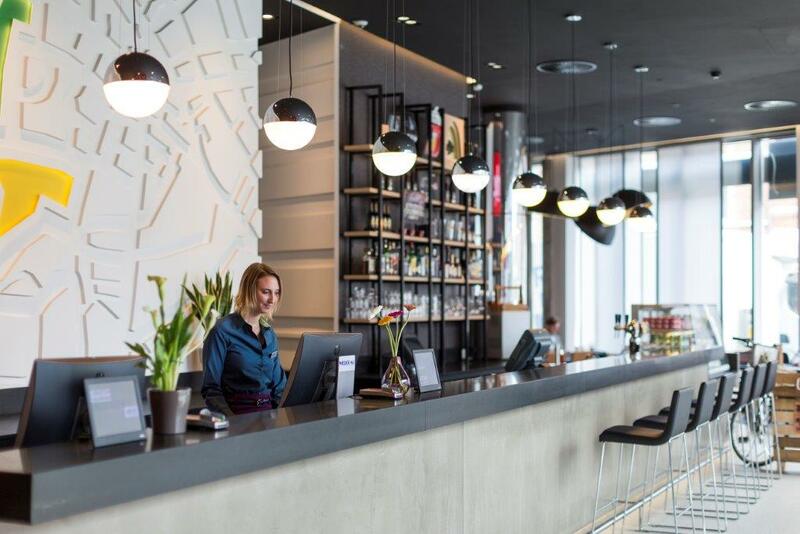 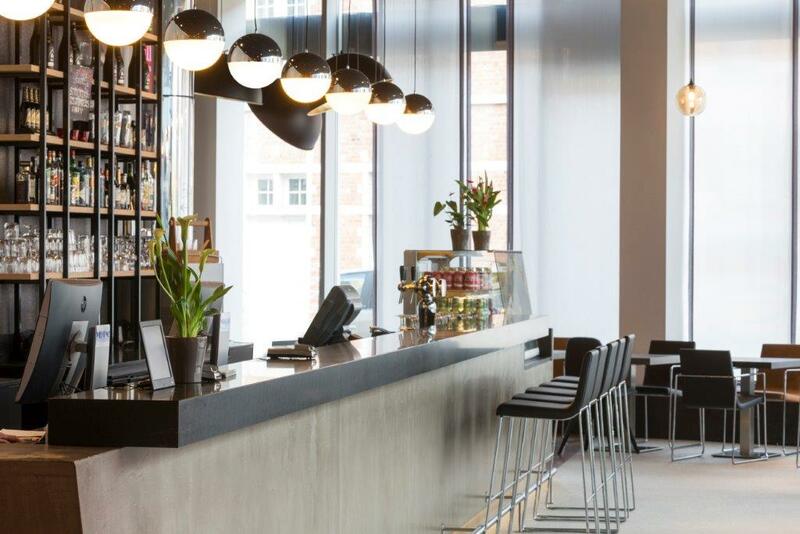 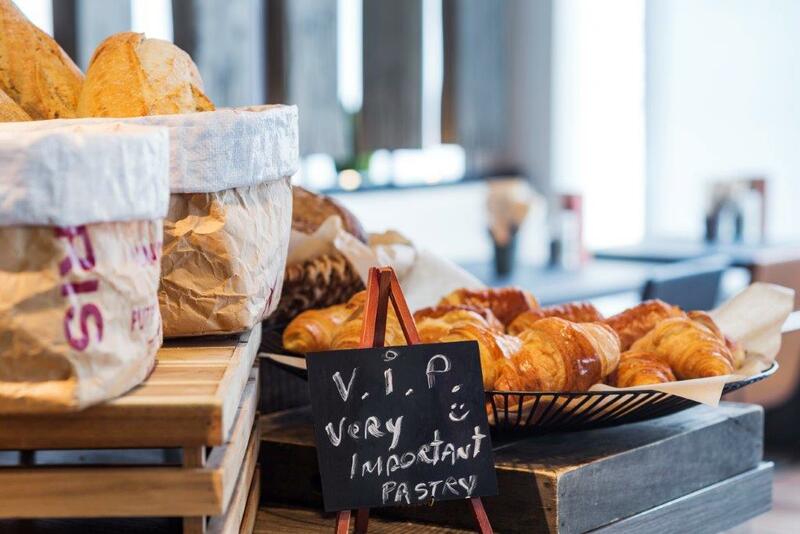 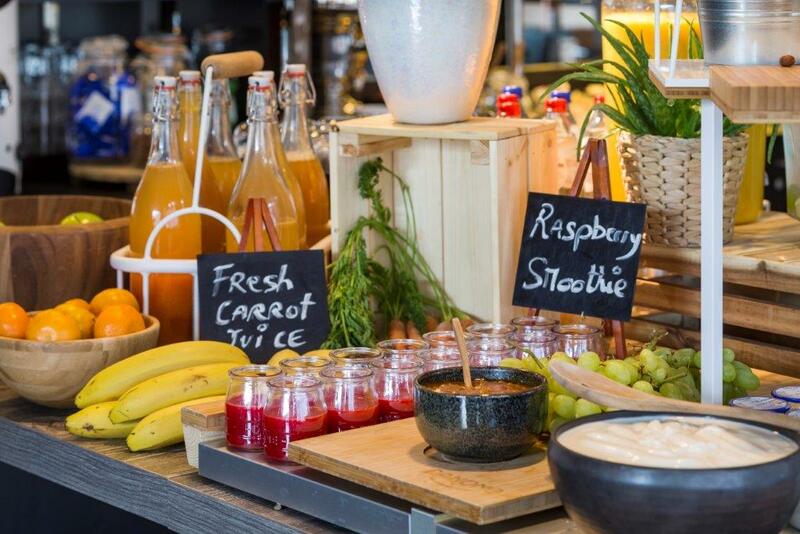 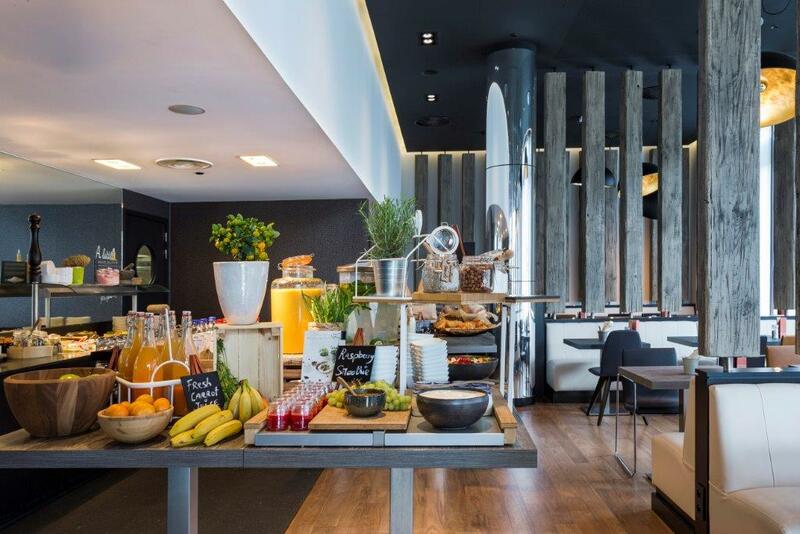 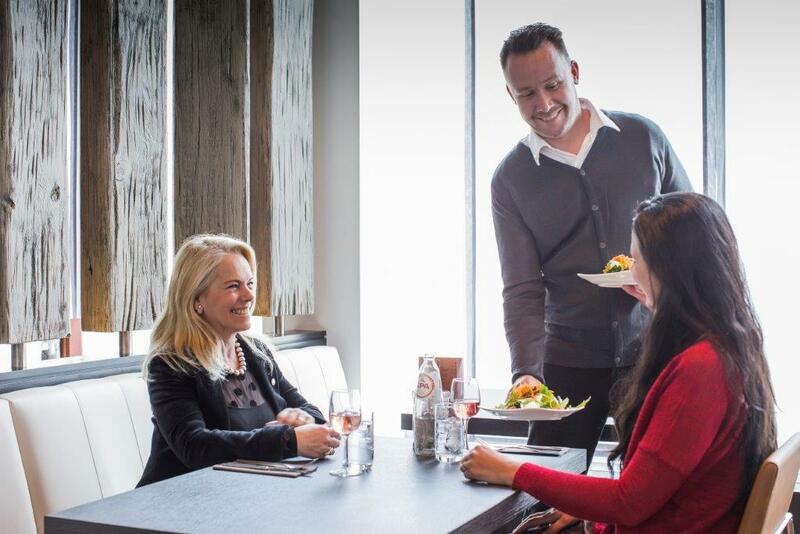 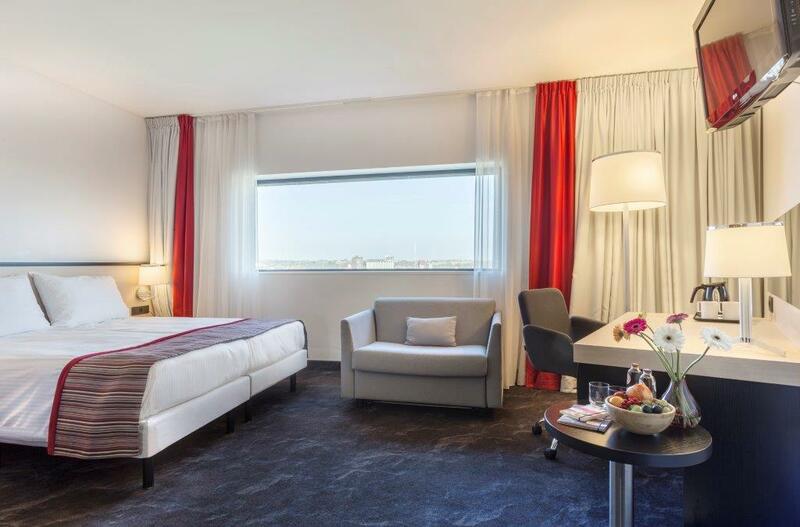 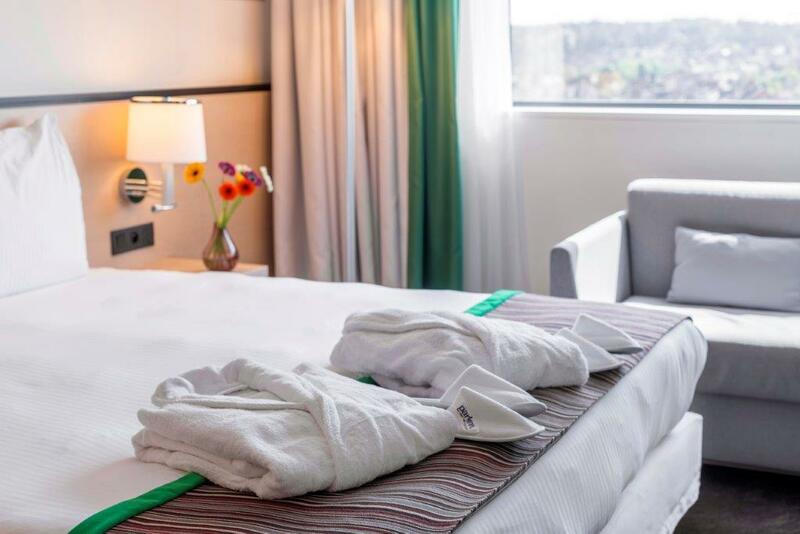 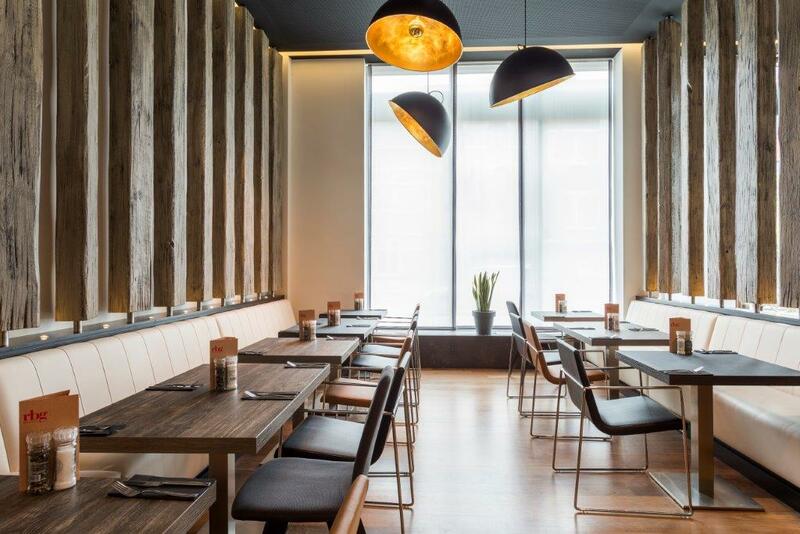 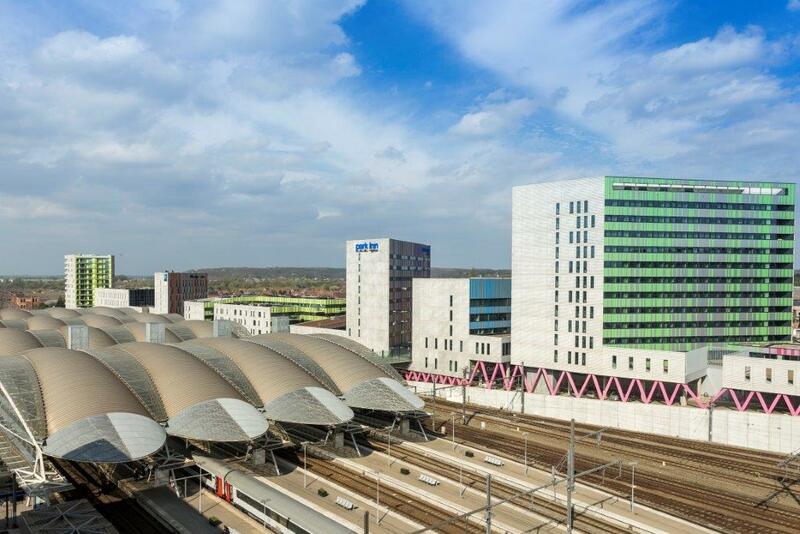 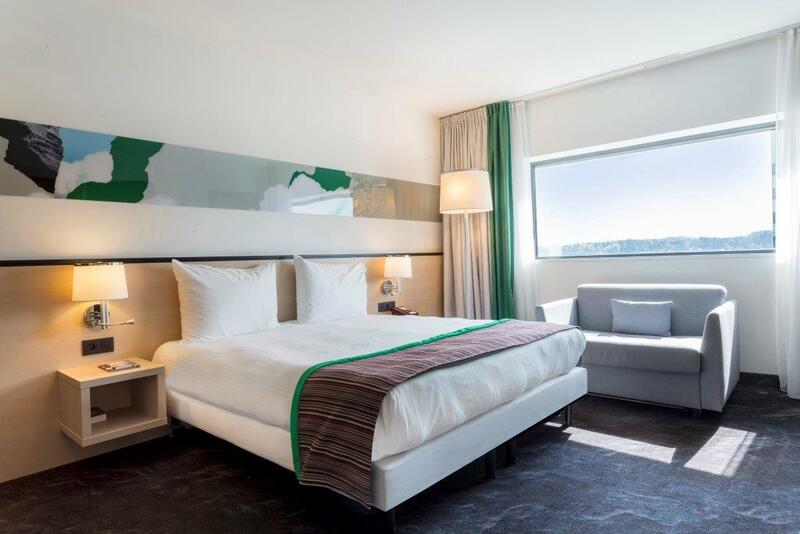 This contemporary hotel is located within walking distance of Leuven city center and is just steps away from Central Station, from which it's only a 15-minute commute to Brussels International Airport. 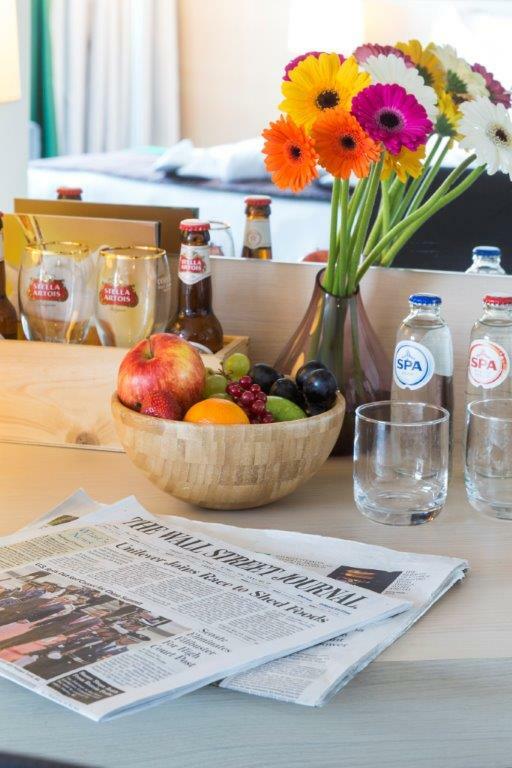 The Great Market, Stella Artois Brewery and University Library are all just a short distance from the hotel. 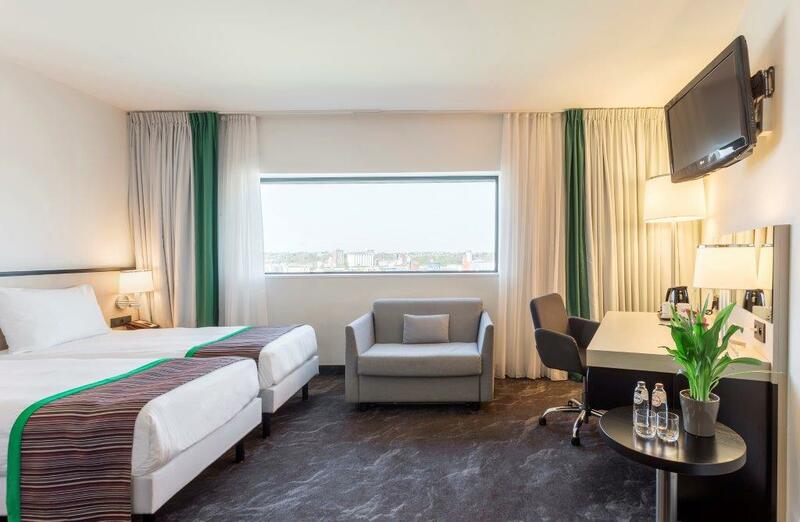 Our 133 stylish guest rooms feature free high-speed Wi-Fi, individual climate control and flat-screen LCD televisions. 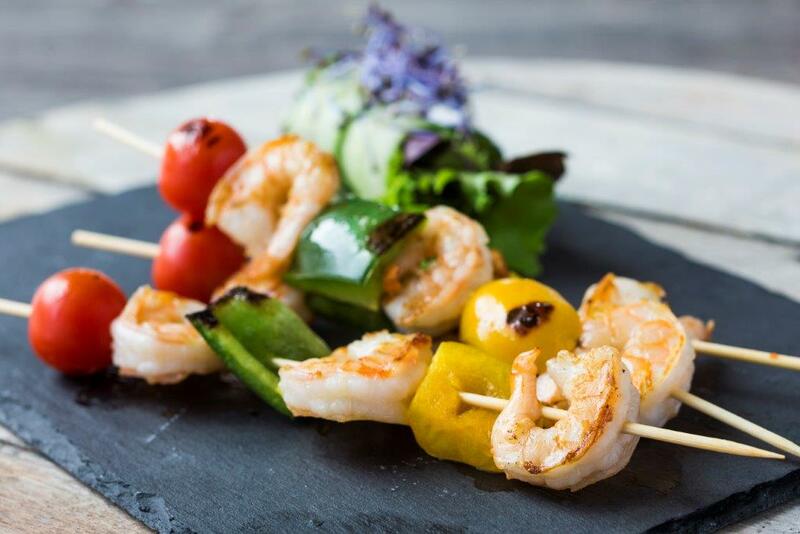 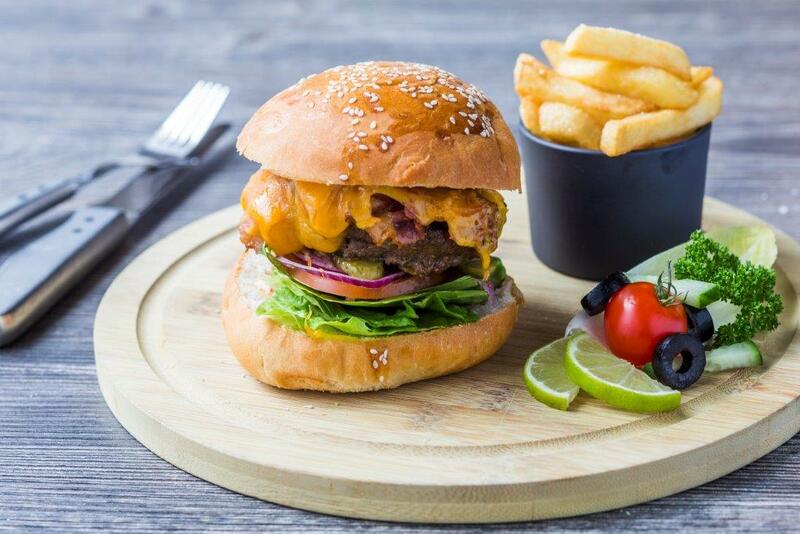 Enjoy flavorful meals from the grill, including juicy burgers and steaks and tasty pastas, at the on-site RBG Bar & Grill. 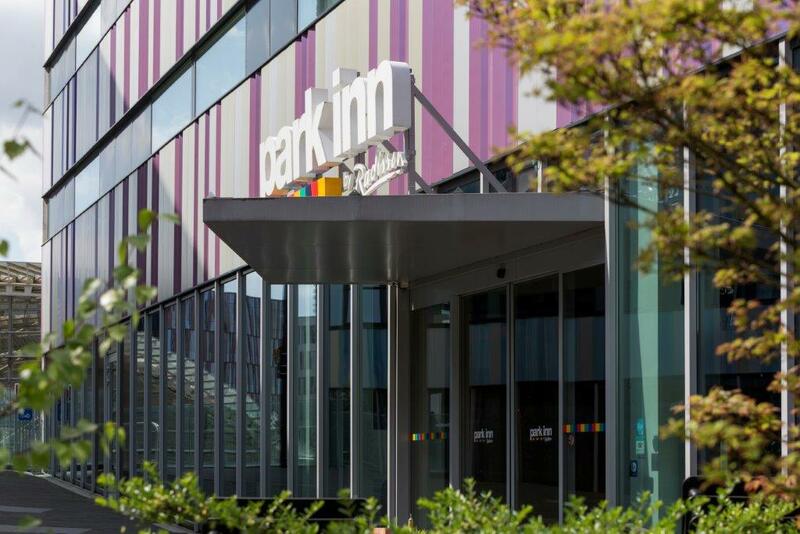 Take advantage of complimentary access to the fitness center and indoor public parking near the hotel. 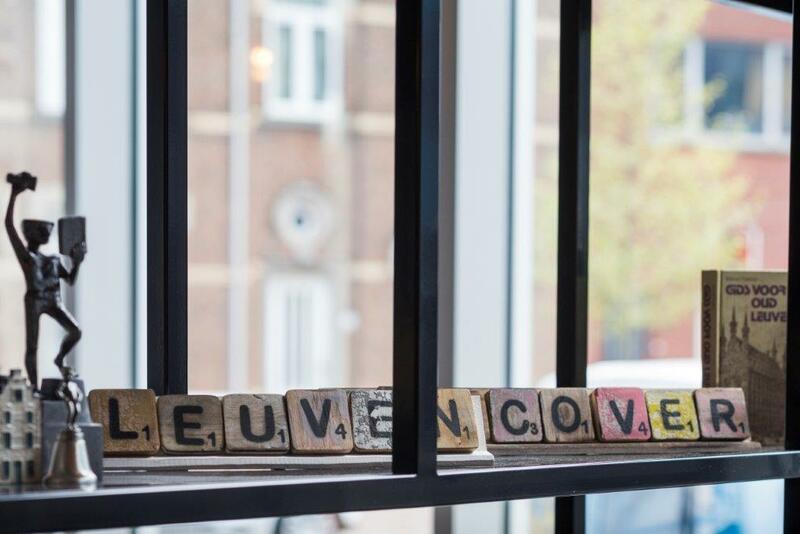 Travelling to Leuven on business? 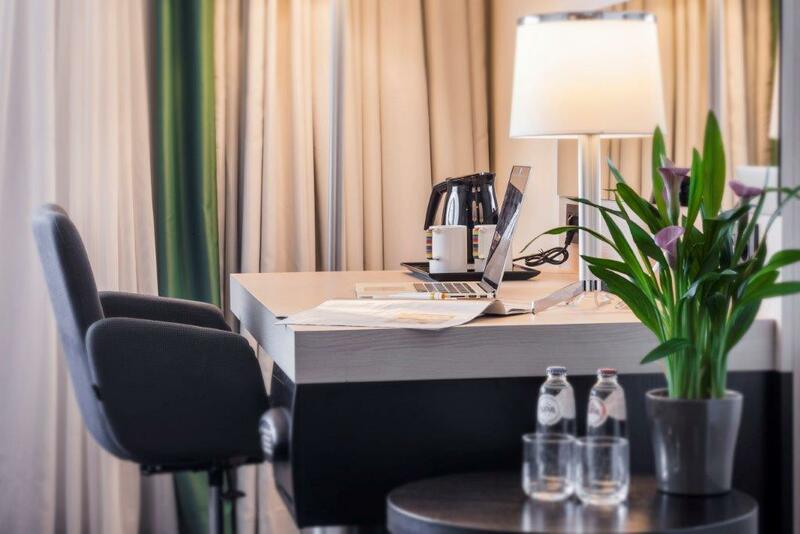 We have a well-equipped business center and flexible meeting spaces that feature natural daylight and individual climate control, as well as modern audiovisual technology and free high-speed Wi-Fi. 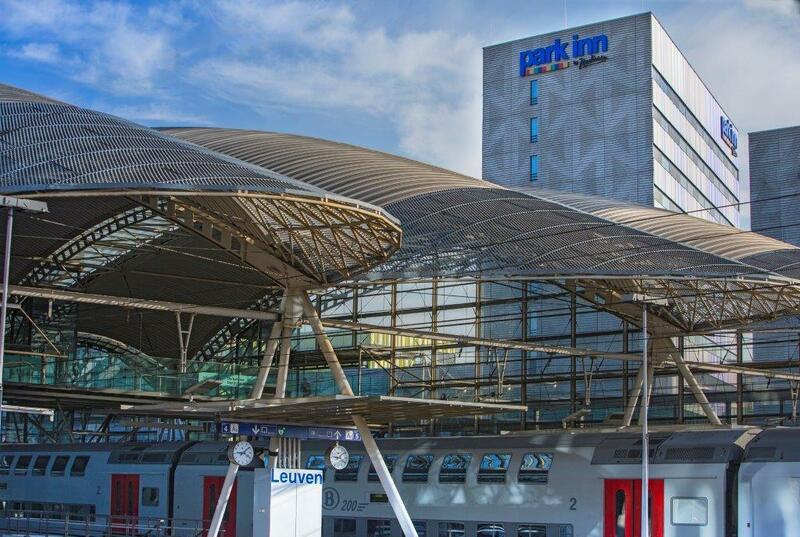 You can also park your car in the public parking lot under the hotel.